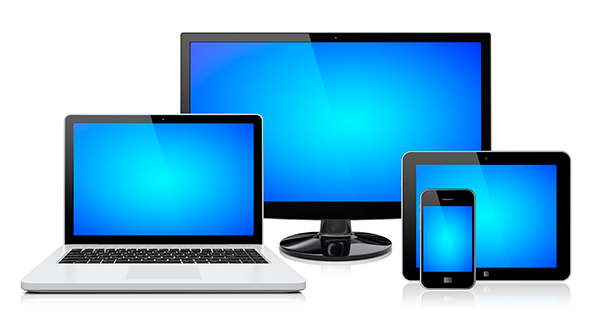 Whether your user is on a Tablet, Smartphone, TV, or desktop computer, identify and provide the best experience so that you may ensure your customer's screen size, does not impact conversions. 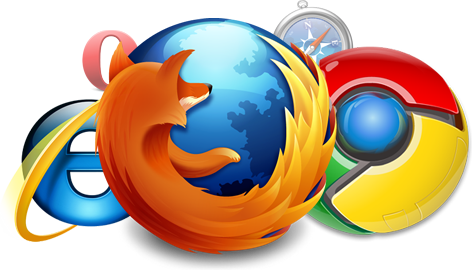 Browser identification is incredibly useful in building websites or serving ads that deliver different experiences based on the visitor. Integrate into your SAAS application or analytics data to gain valuable insight into your visitor's browser.